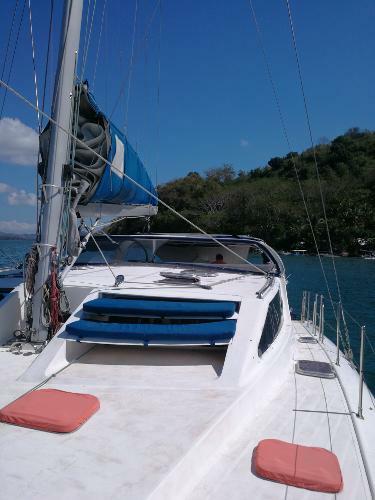 Designed by Peter Dean and built by Dean Catamarans S.A. this Dean 440 is a strong and comfortable cruising catamaran. 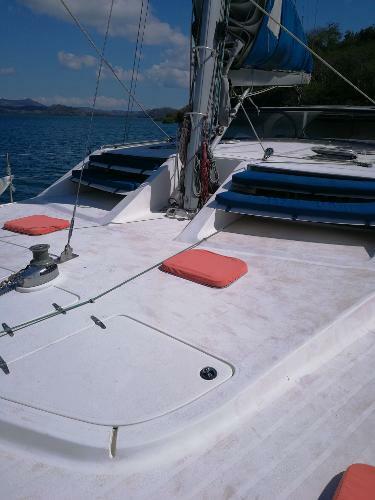 Lying in Lombok she is ready to sail away and being reasonably priced there is room for a few upgrades to ensure a great boat and good value. The owner has added many upgrades and new equipment and offers are welcome, this includes new expoxy barrier coat in 2017. 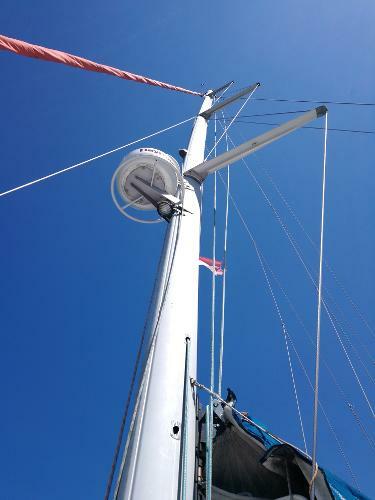 She is fitted with a gen set and air-con so prepared for tropical cruising. Please do not hesitate to contact the team at Multihull Solutions for the complete inventory or should you have any questions at all.